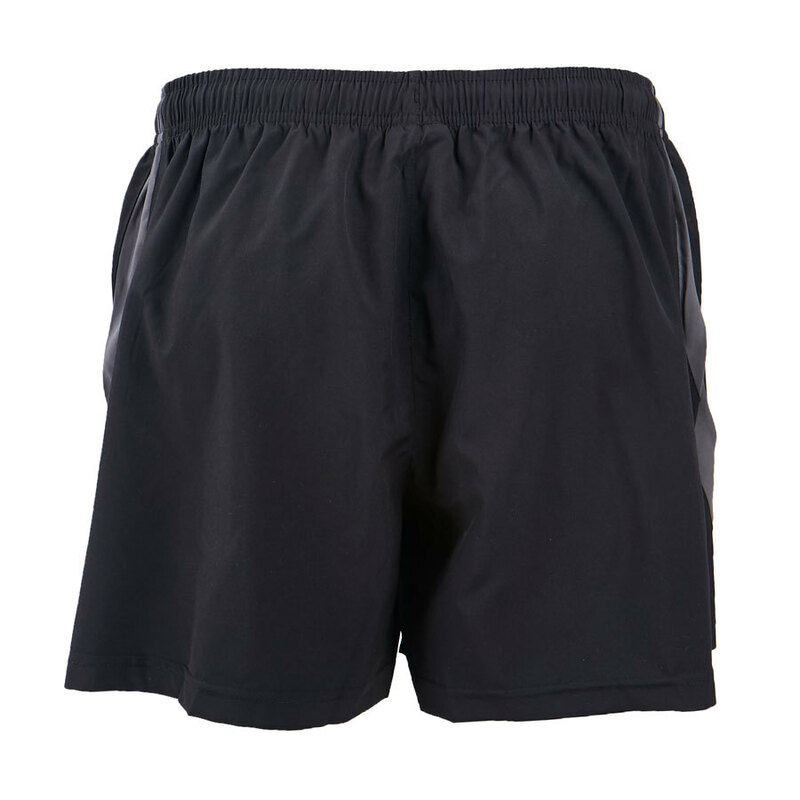 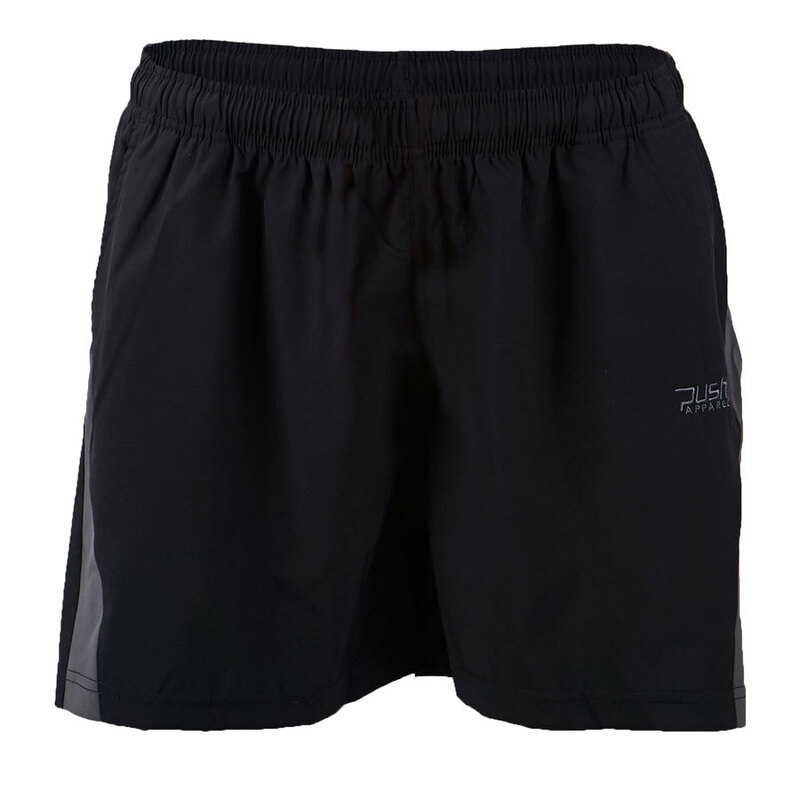 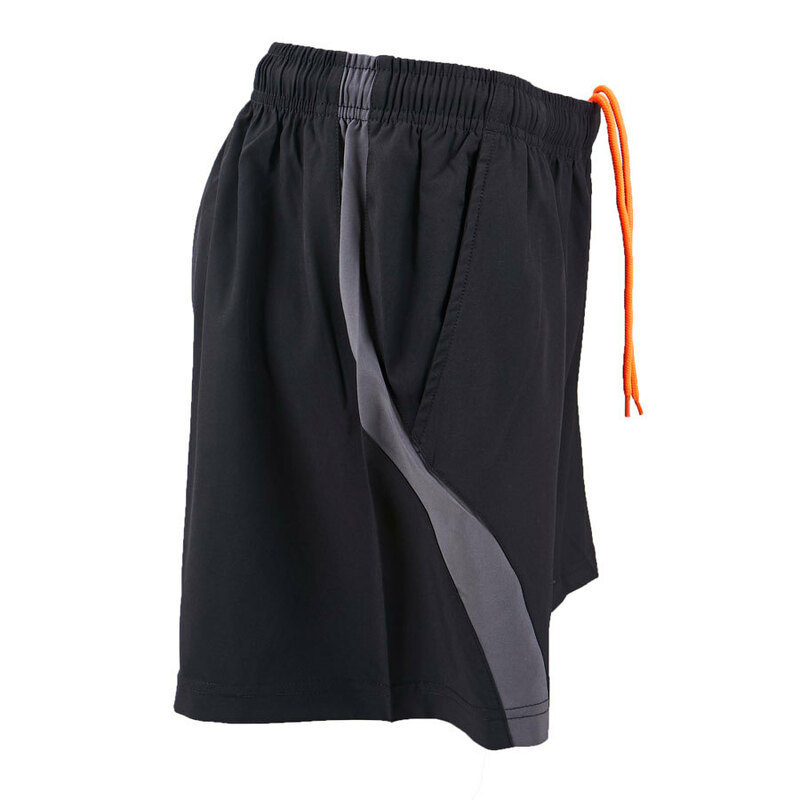 These multipurpose mid-thigh shorts feature light weight four-way stretch fabric and are perfect for any fitness regime. 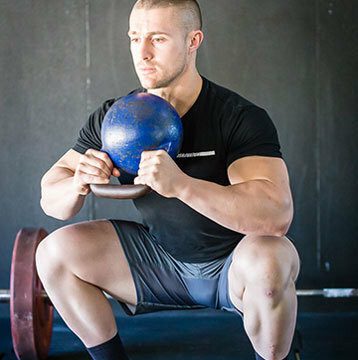 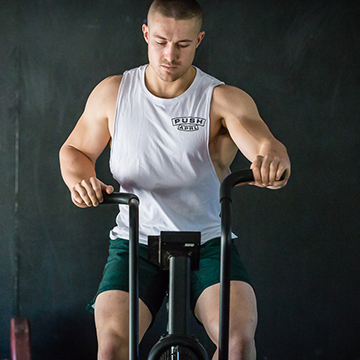 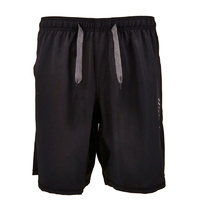 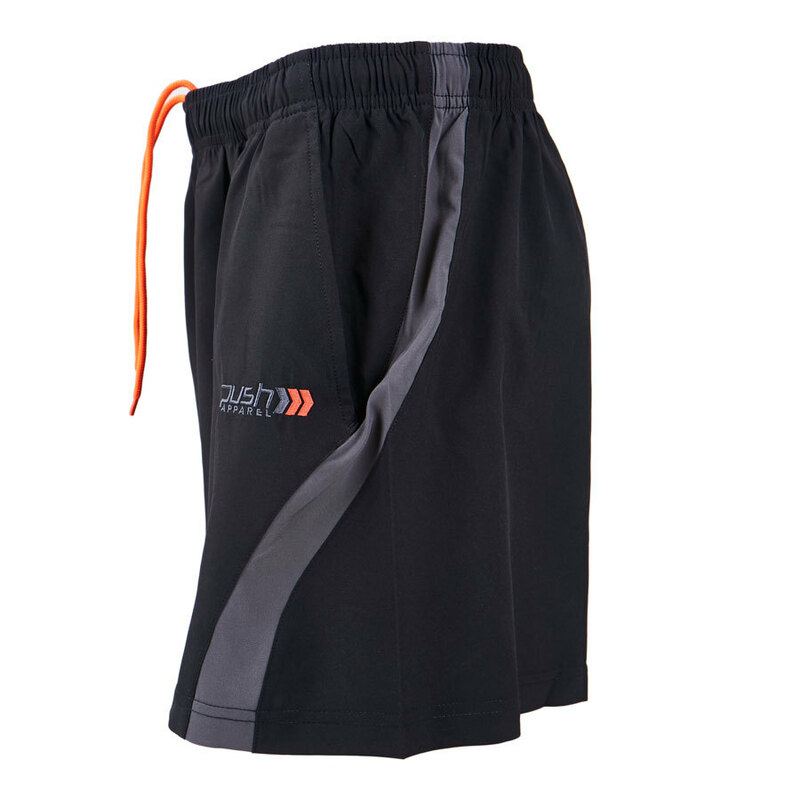 They have been specifically designed to cater for athletes who like above-the-knee shorts but require an unrestricted full range of motion in their workouts. 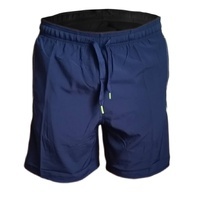 With subtle styling and no annoying inner mesh underwear or zips, they look and feel excellent. 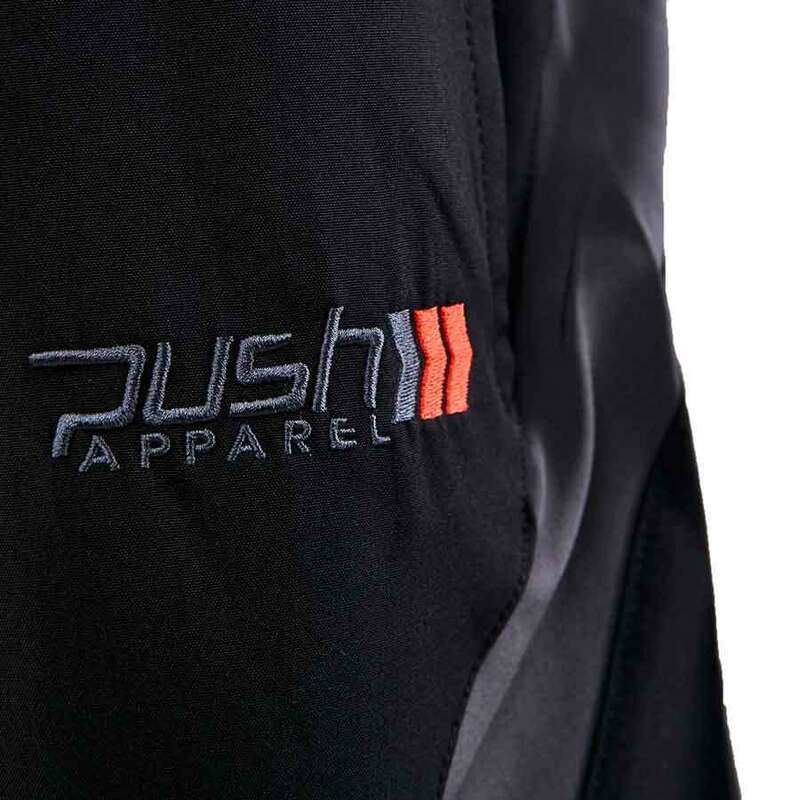 Exclusive polyester blend lightweight four way stretch microfiber utilising a Push Apparel designed fabric weave to keep you cool and dry. 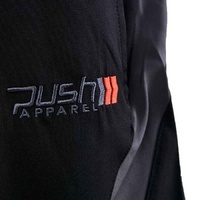 Perfect length for those deep deep squats.. hit Several PR's and been using it for months... still looks brand new! 2 thumbs up!